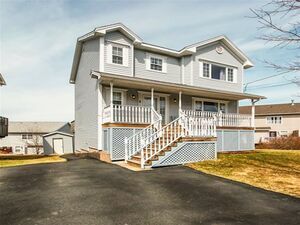 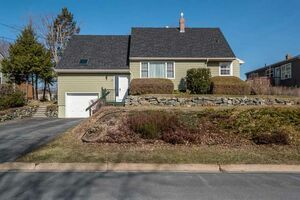 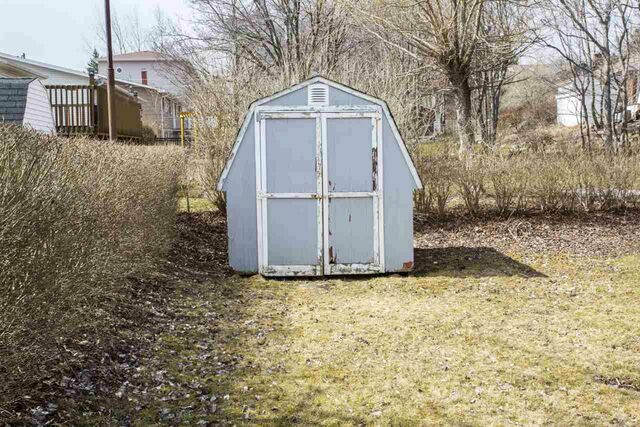 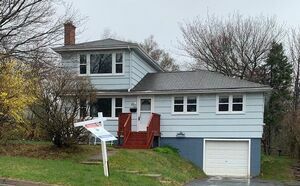 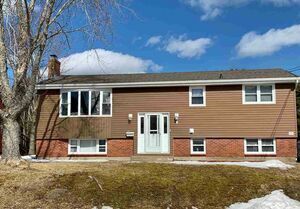 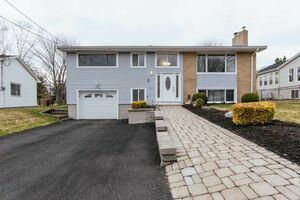 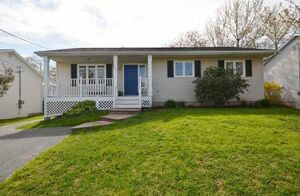 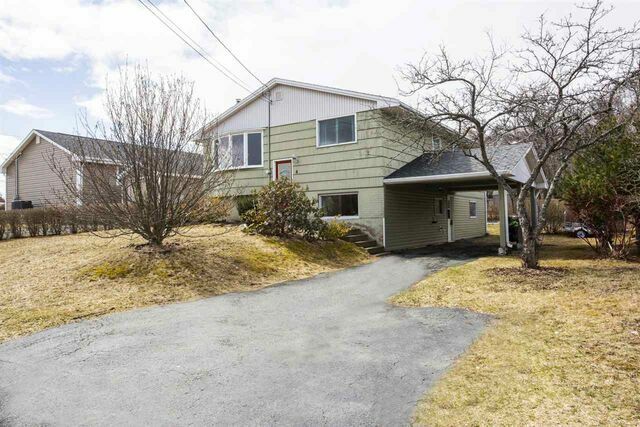 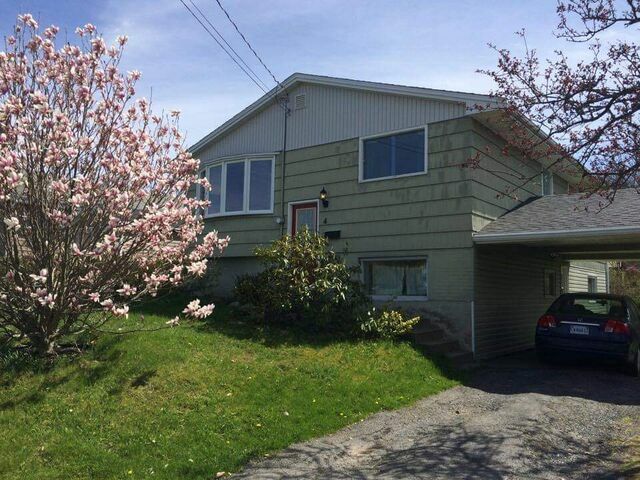 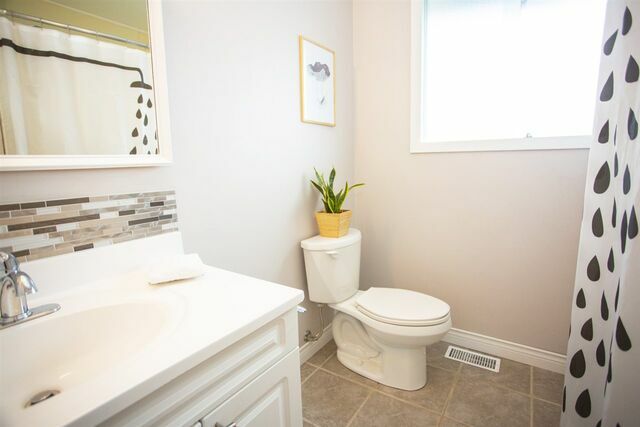 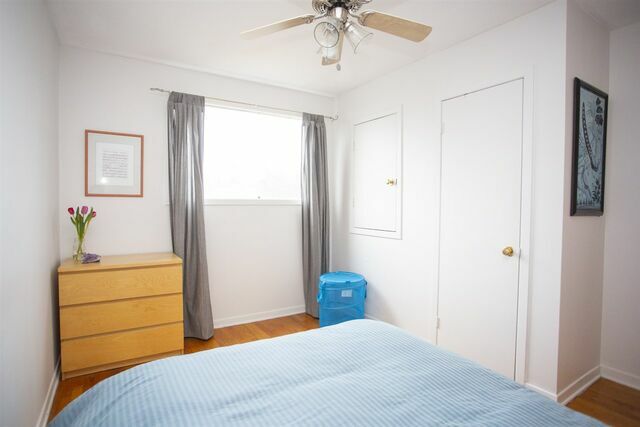 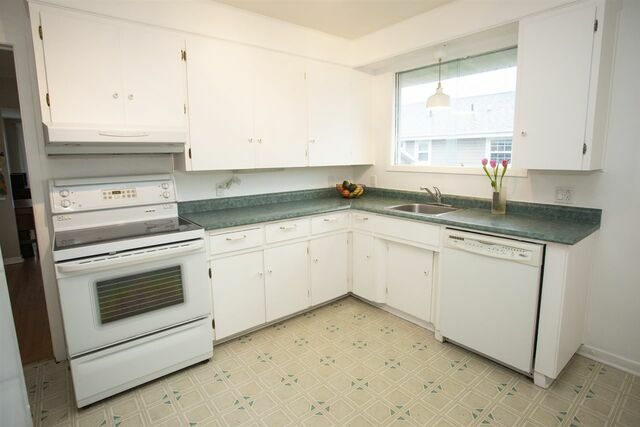 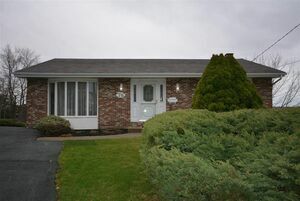 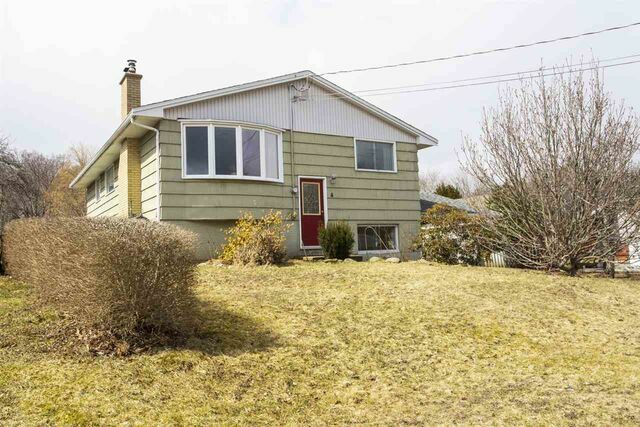 4 Bowser Avenue, Dartmouth (MLS® 201907579): Open House Wednesday, April 17th 5-7pm Looking for an affordable bungalow in Woodlawn? 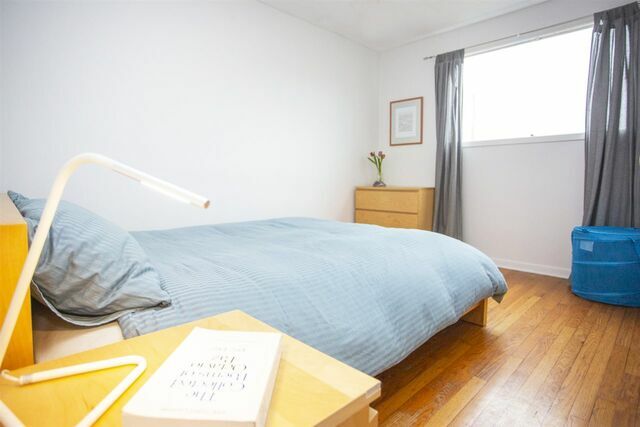 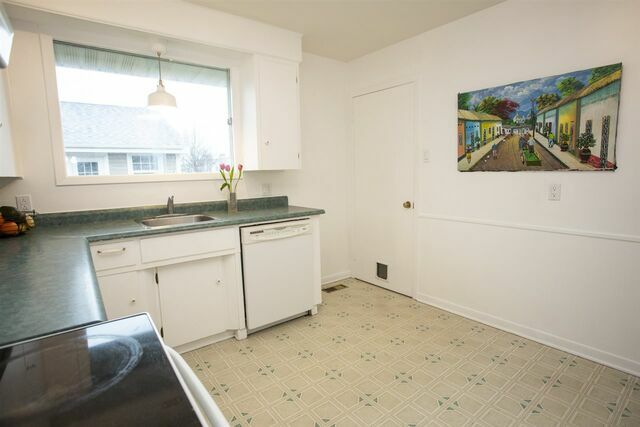 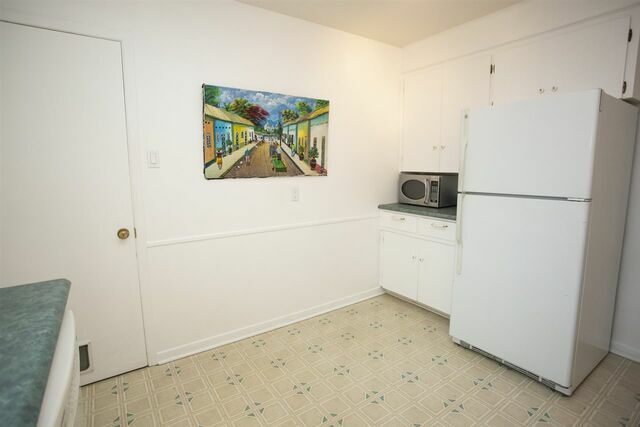 We have the perfect home for you! 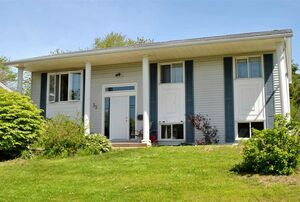 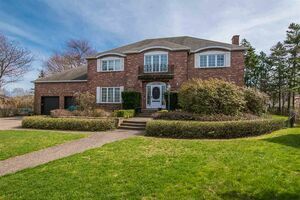 Only 2nd owner on this 1 level home on large lot. 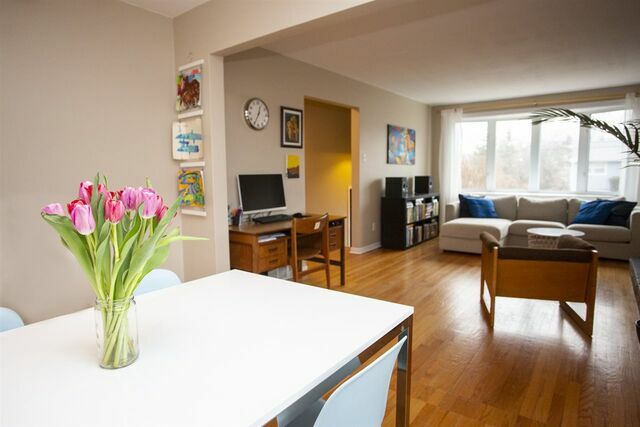 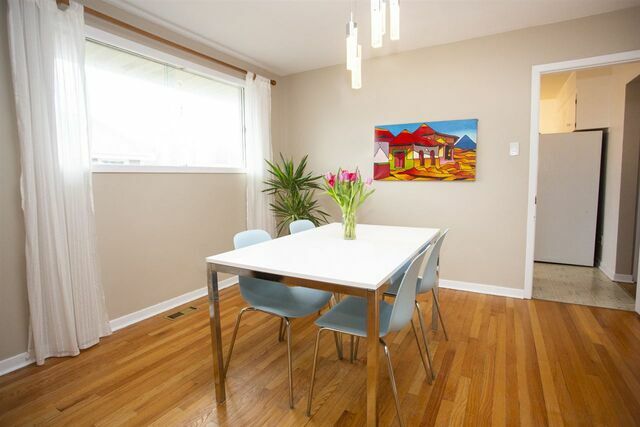 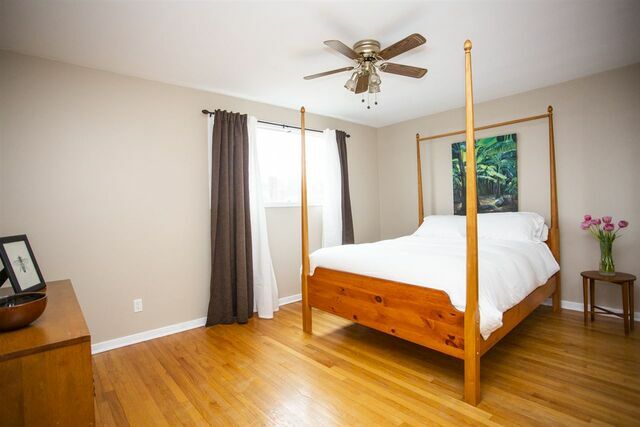 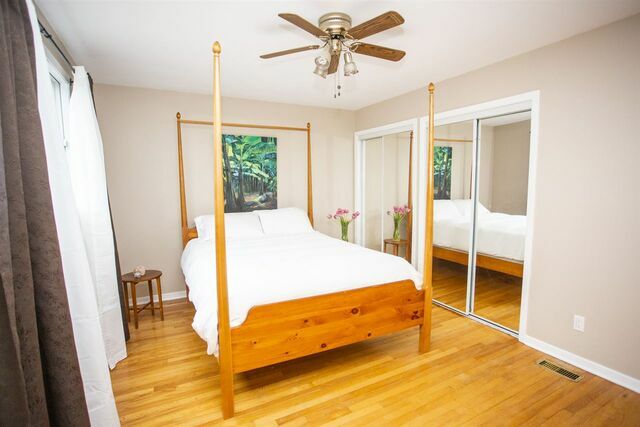 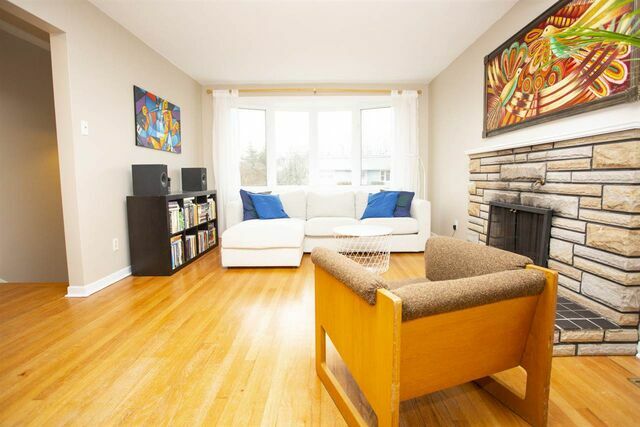 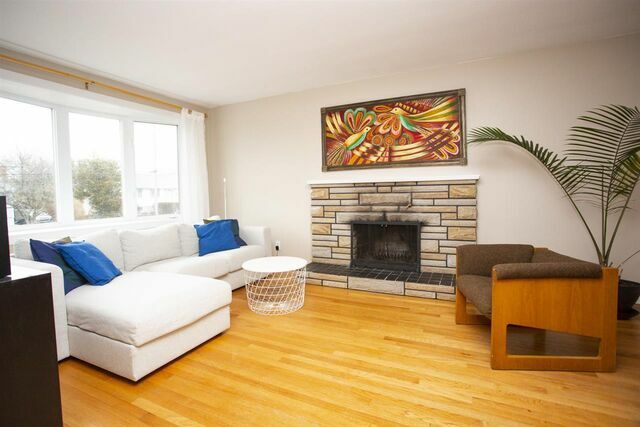 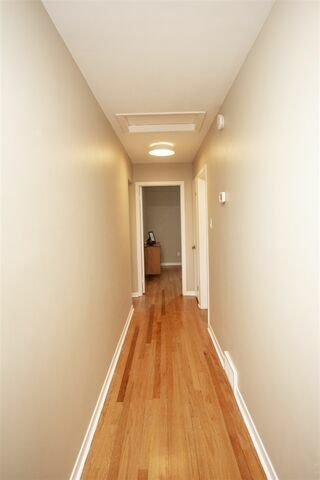 Open living space, lots of light, hardwood throughout the main level. 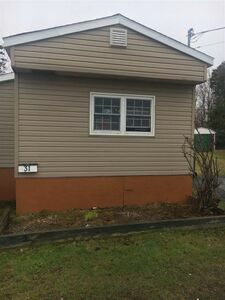 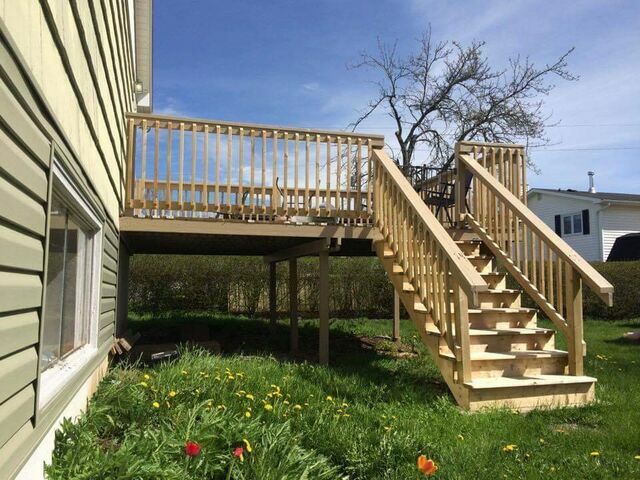 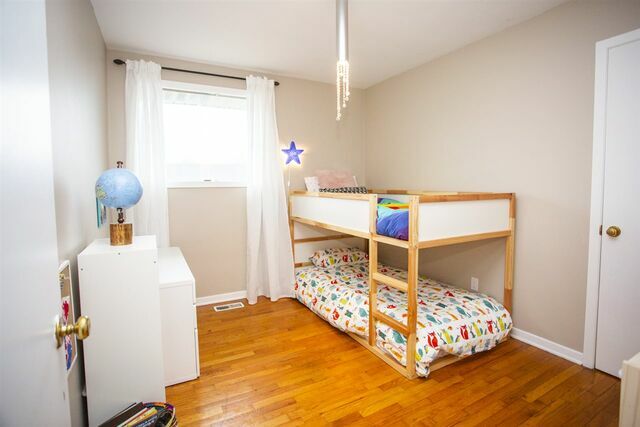 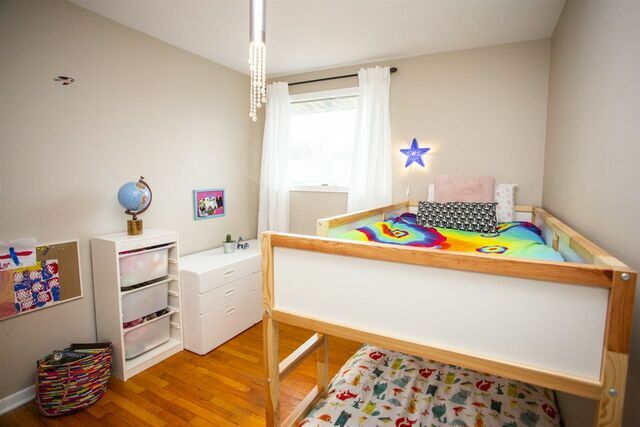 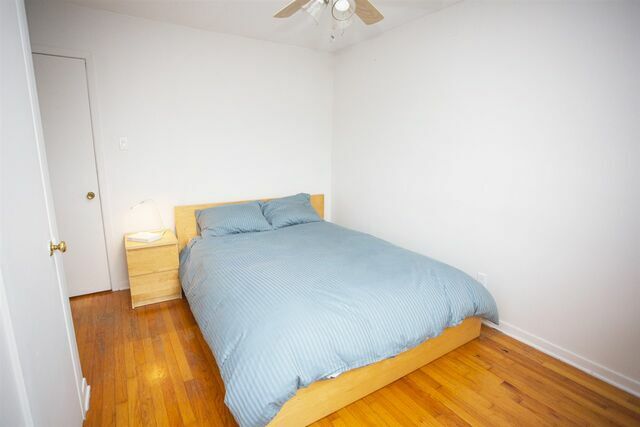 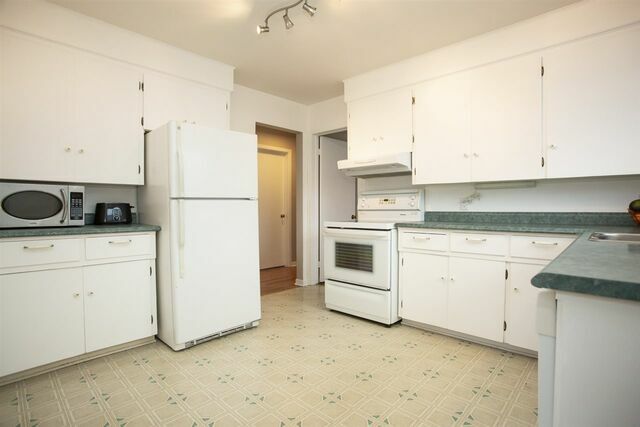 3 good size bedrooms and full bath on main level. 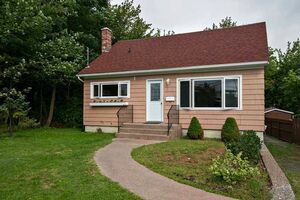 Roof was done in 2014, electric water heater installed 2014, newer front window and insulation updated. 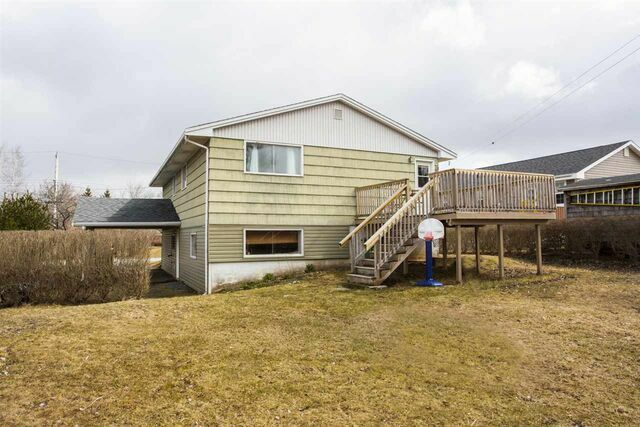 This home has so much potential so come have a look and make this home your own. 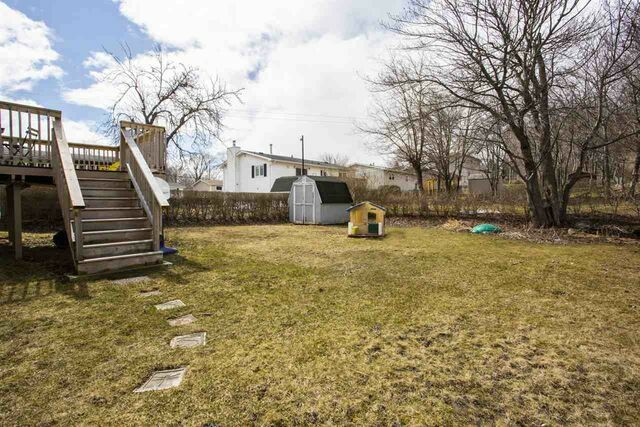 Questions about 4 Bowser Avenue (MLS® 201907579)?